Home / FINANCE / MTN Nigeria to be listed on the Nigerian Stock Exchange this Year! 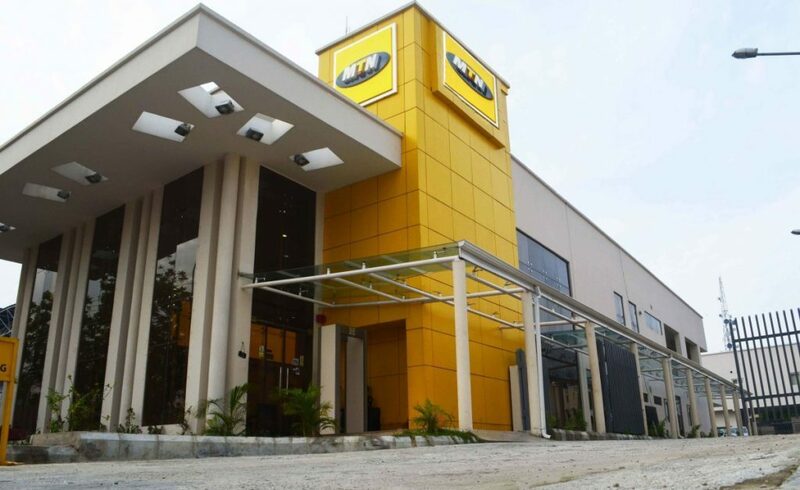 The Chief Executive Officer of MTN Group, Rob Shuter has disclosed that its Nigerian subsidiary, MTN Nigeria will be listed on the Nigeria Stock Exchange (NSE) before the end of this year. He made this known in an interview with CNBC Africa on the sidelines of the World Economic Forum taking place in Davos, Switzerland. This revelation may be a confirmation of a report by Nairametrics, yesterday, that the Chief Executive Officer of Nigeria Stock Exchange, Oscar Onyema had said that the exchange is still in talks with the Telco Giant to list on the NSE. This is not the first of the promise of an MTN Nigeria’s listing on the NSE. Recall that sometimes in April last year, Rob Shuter disclosed that the telecommunications company will be listing its Nigerian unit on the Nigerian Stock Exchange (NSE) by the end of 2018. This came after Shuter suggested in November 2017 that the process would be concluded by mid-year 2018. Recall that MTN had agreed to the NSE initial public offering (IPO) as part of the settlement of a $1 billion fine imposed by local regulators in 2015. The telco had incurred the penalty after its failure to disconnect unregistered subscribers before the set deadline. And there were speculations that subsequent fines may have thwarted the aspiration. Recall that the Central Bank of Nigeria (CBN) ordered Africa’s largest wireless carrier to return $8.1 billion it allegedly repatriated illicitly over a period of eight years until 2015. The decision caught the company and its shareholders off guard and the shares plunged, the most in 20 years and its lowest value since 2009. The recent resolutions may have helped this new resolution. But, we do hope that the promise will eventually find its fruition in 2019. Next: NBA Summons An Emergency NEC Meeting Over Onoghen’s Suspension! Hey there, I think your website might be having browser compatibility issues. When I look at your website in Ie, it looks fine but when opening in Internet Explorer, it has some overlapping. I just wanted to give you a quick heads up! Other then that, amazing blog!